Keep your labels simple and let your products do the talking. 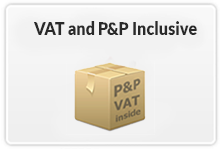 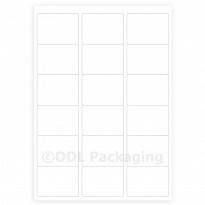 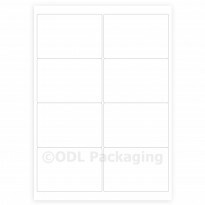 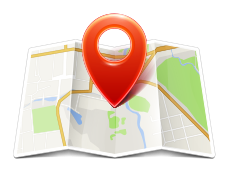 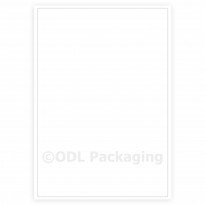 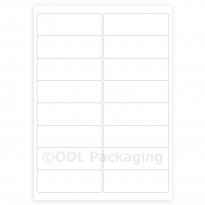 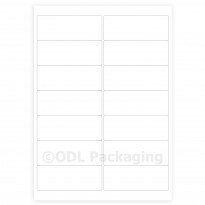 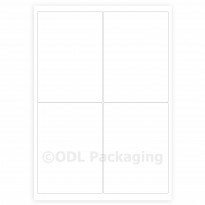 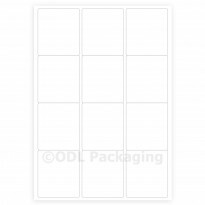 ODL stock plain-white labels in a range of sizes, all of which are compatible with both laser and inkjet printers for a clean, professional finish. 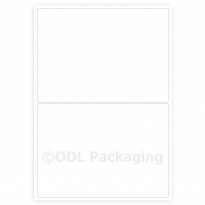 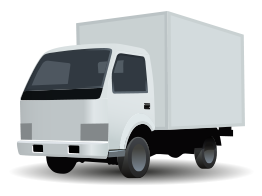 All of our white labels are Easy Peel, making for a simpler, faster packaging and distribution process.